With so many varieties of metal available, we thought we would go back to basics and examine some of the different types of metal that can be used for jewellery making today. A precious metal is a naturally occurring metallic element, which is rare and therefore highly prized and valued. Gold, silver, platinum and palladium are all examples of precious metal. Precious metal in its pure form is often difficult to work with, so it is mixed (alloyed) with other metals to enhance its strength and workability etc. when making jewellery among other things. To be sold as such, all gold, silver, platinum and palladium products above a specified weight have to be independently tested (assayed) and hallmarked. This procedure is a guarantee for consumers, so they can be sure of what they are buying as it is impossible to tell simply by eye. It is also important to remember that a hallmark is a legal requirement, and so must be adhered to where necessary. Want to learn more about hallmarking? Get started by reading our guide to hallmarking, and to discover how hallmarking began you can also take a look at our brief history of hallmarking. Plated metal has a thin coating of a secondary and often more expensive material which covers it completely. It is often done to improve tarnish resistance and/or make something appear more expensive than it actually is. Common examples are gold plated silver (sometimes known as vermeil if the plating depth is around 2.5 microns) and rhodium plated silver. 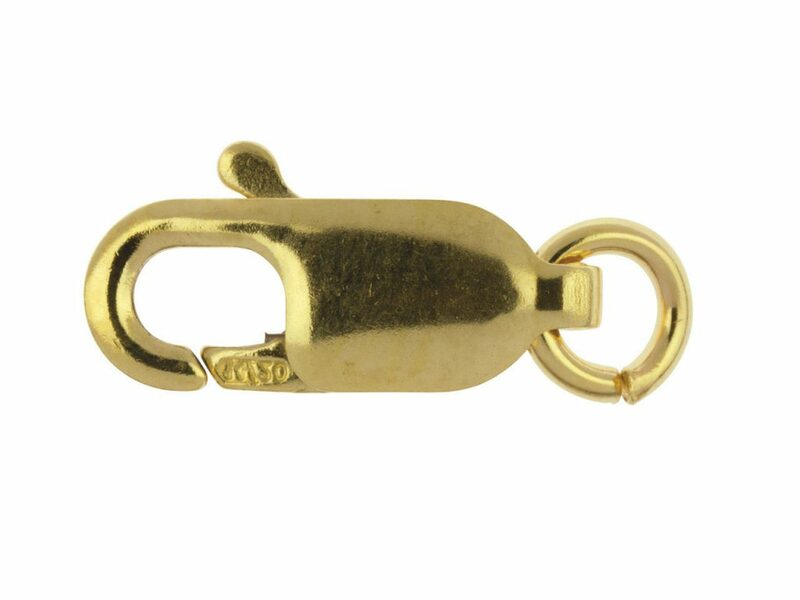 Base metal findings and chain are popular jewellery making components which can be made from plated metal. 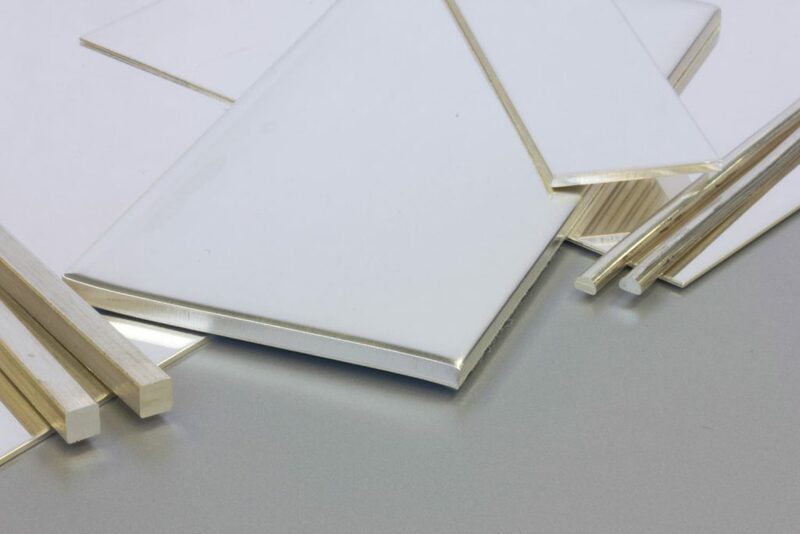 Plating depths vary and some are much thinner than others, meaning pieces will be more prone to wear and tear (standard plating is usually between 0.5 – 1 microns, and heavy plating is usually between 2.5 – 5 microns). This means that most plated items will need to be refreshed and re-plated on a regular basis to keep them looking their best. It is worth noting that plated metal items can only be hallmarked with the mark for the lower grade of metal used, as the plated coating has no bearing on the value and cannot be stamped. A bonded metal is a grey area in terms of description, and ideally should contain two elements which are fused together to make one piece. However, many bonded gold items have simply been gold plated, albeit sometimes to a greater depth than standard plating. 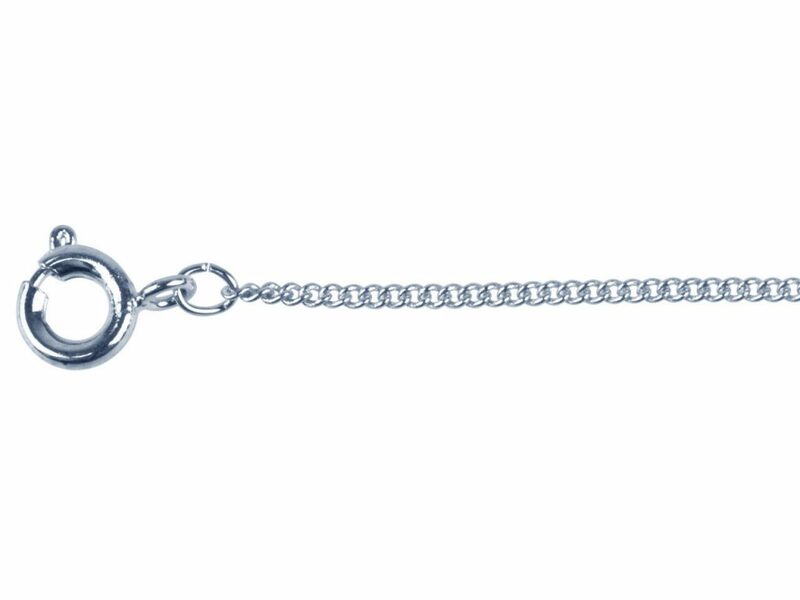 It is worth noting again that bonded metal items have to be clearly hallmarked, and can only be stamped with the lower grade of metal used – meaning a gold/silver bonded item would be hallmarked as silver. 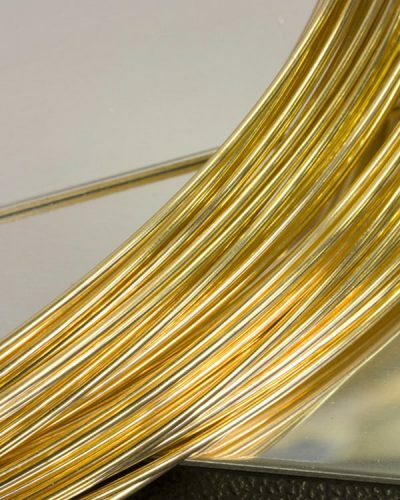 Also known as rolled gold, the term ‘gold filled’ refers to a layer of gold which is wrapped and bonded (via heat) around a second metal (either silver or base metal). This gold layer, although thin, is much harder wearing and substantial than any gold plating and can be hallmarked as such. Beaded wire and chain are just some of the jewellery making components which are available that can be made from gold filled metal. It is vital that you know exactly what you are buying when purchasing precious metals, as mistakes can be costly and can lead to items being illegally sold – so make sure you research your products before committing and you won’t go far wrong.